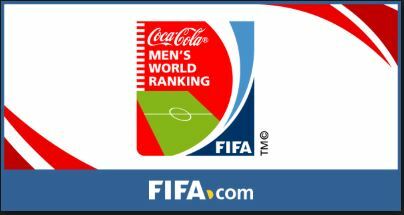 World FIFA Rankings-2019 has been released on 5th April 2019. As per which, Belgium topped the list while India rises two points and gets 101st rank. According to the FIFA report, there were 150 games played across the globe during the international period, things remain tight at the top of the FIFA World Ranking as the top three remained unchanged. In current FIFA rankings, India gained two spots, but couldn’t found a space in top 100. As per the latest FIFA rankings, India is on 101st position while 18th in Asia. FIFA has 211 member associations and its goal, enshrined in its Statutes, is the constant improvement of football.